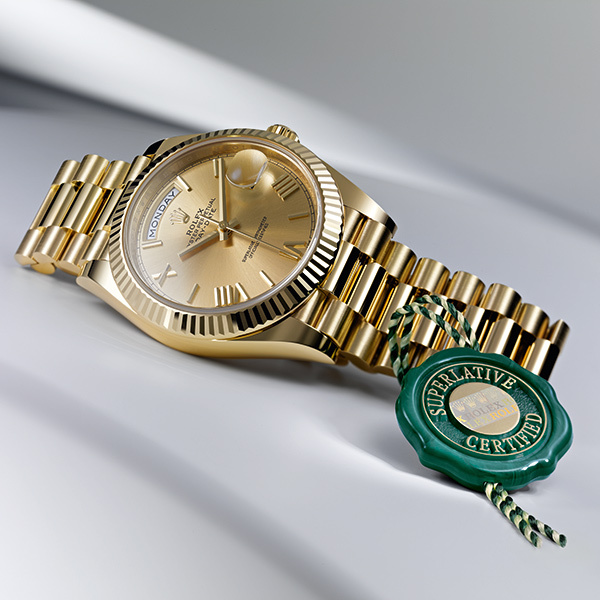 In order to meet all our clientele’s service needs, at Edwards Lowell we have a dedicated team of certified watch repairers that are carefully selected for their uncompromising professionalism and expertise. 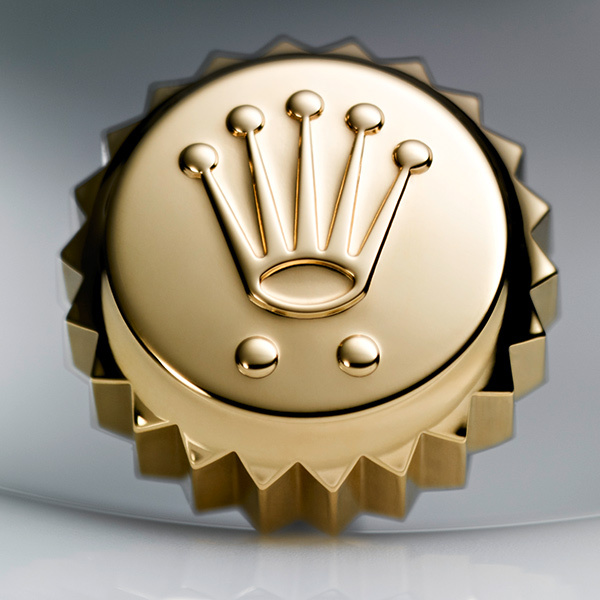 The strong affiliation with our brands guarantees the use of genuine parts and post repair warranty. Should you require more information or have an item that needs looking at, please contact us through this form and we will get back to you in the shortest time possible, or call us directly for assistance. What is the warranty period for these brands? However, the warranty excludes normal wear and tear, loss, theft or damage due to mistreatment. As a rule, batteries and straps are not covered by warranties. Will I receive an estimate prior to my watch /jewellery being repaired? And what will happen if I do not want to repair my watch after I receive the estimate? Before proceeding with the repair, we will always contact you with the estimate. The cost of the repair will vary depending on what needs to be done. Refusal estimates could apply. 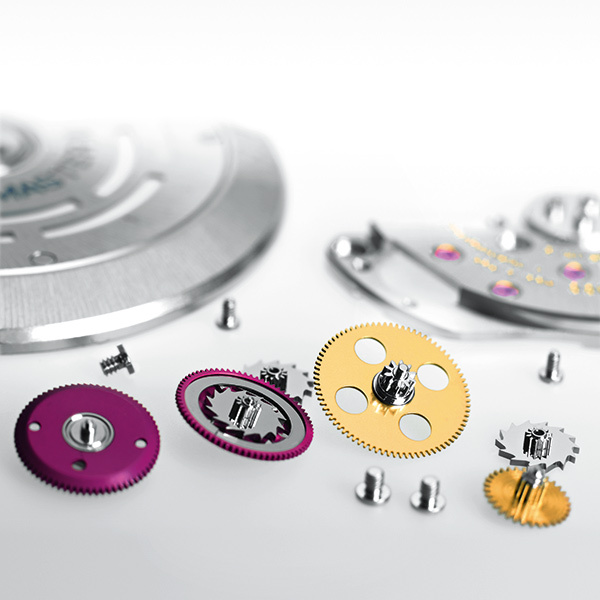 This is because, in order to establish what needs to be done and the parts required our watchmaker needs to open and dismantle the watch in order to make a diagnosis. 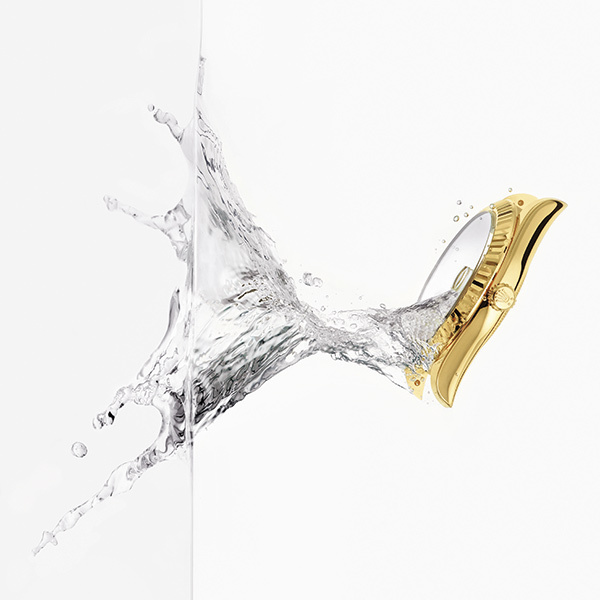 If the watch is sent to the factory and the estimate is refused, there will still be a charge for the postage and insurance. Some brands have a refusal estimate charge. What is a refused estimate? An estimate is a detailed proposal to do a job for a precise cost. When we give the estimate the client can either decide to continue with the repair or refuse. 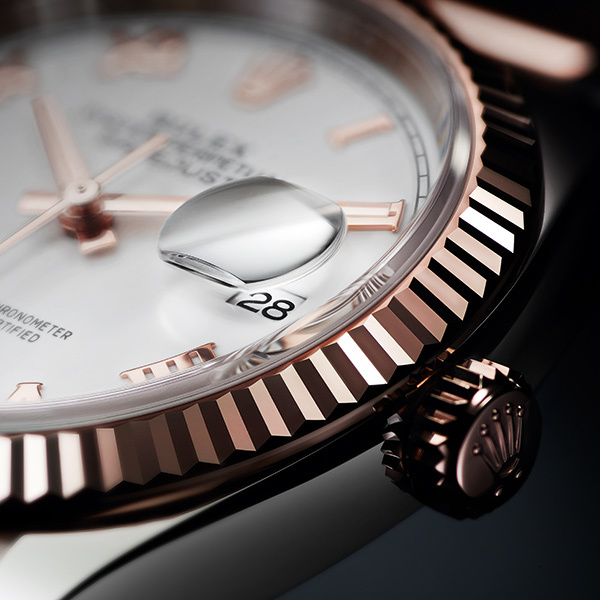 What does a complete overhaul on a Rolex timepiece consists of? Can I obtain replacement parts for my watch such as strap, bracelet links, pins etc? As the official dealer for the mentioned brands, yes, at Edwards Lowell we can order parts that you request, as long as they are still available. 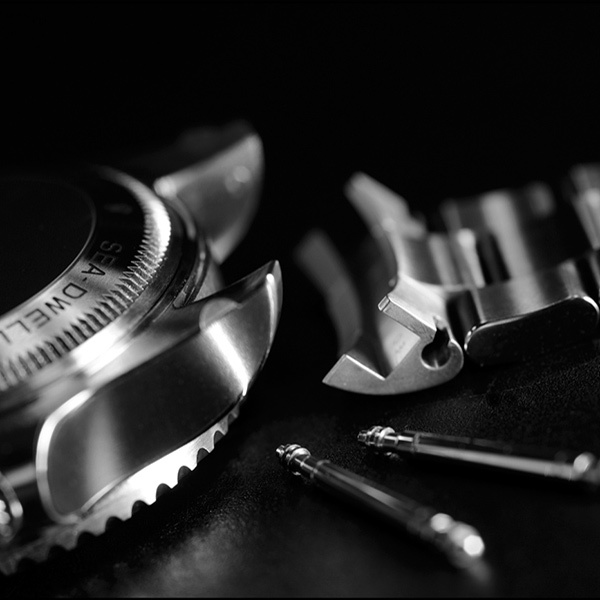 We can also adjust straps, bracelets and change the battery of your watch. Does my watch need periodic checks? 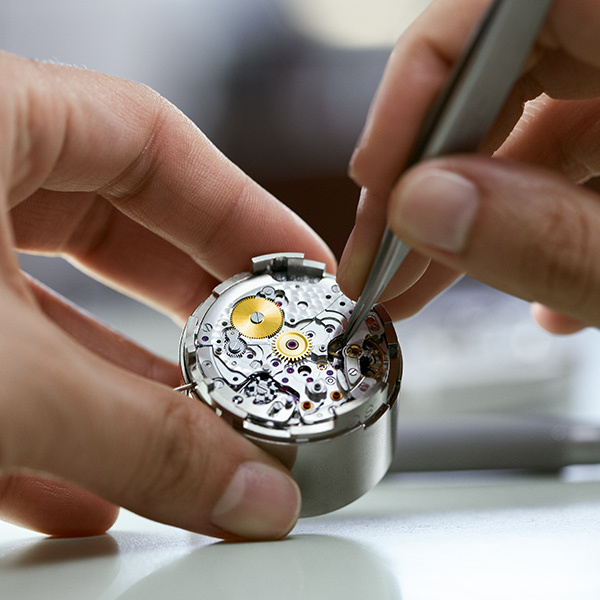 We recommend periodic checks to ensure your watch functions to the manufacturer specifications. 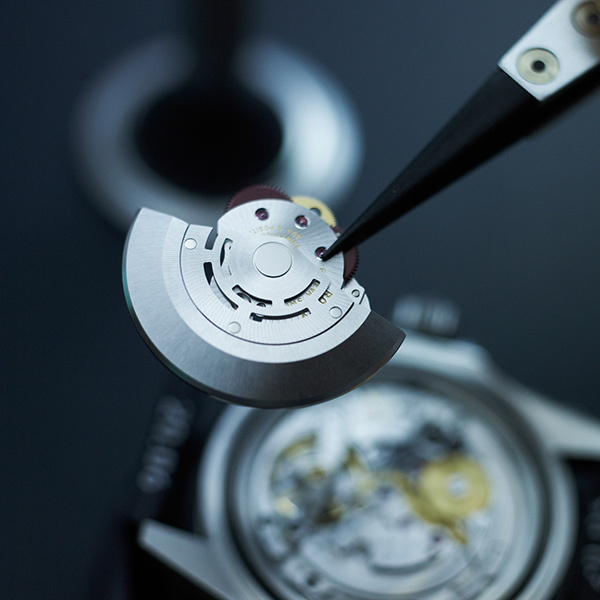 Most brands recommend that an overhaul to the watch is done every 4-5 years. Do I have to pay for shipping and insurance on a warranty repair? No. It is important that you keep a copy of the warranty and the receipt so that you can present it when your watch is taken for repair. The average life of a good quality battery is of about one to two years. 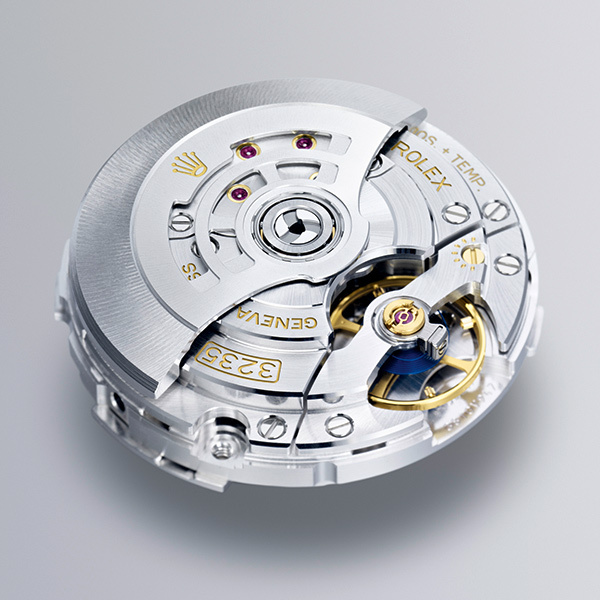 This also depends on the condition of the watch movement especially the circuit module. Do you have a repair form, and will I be given a copy of this? 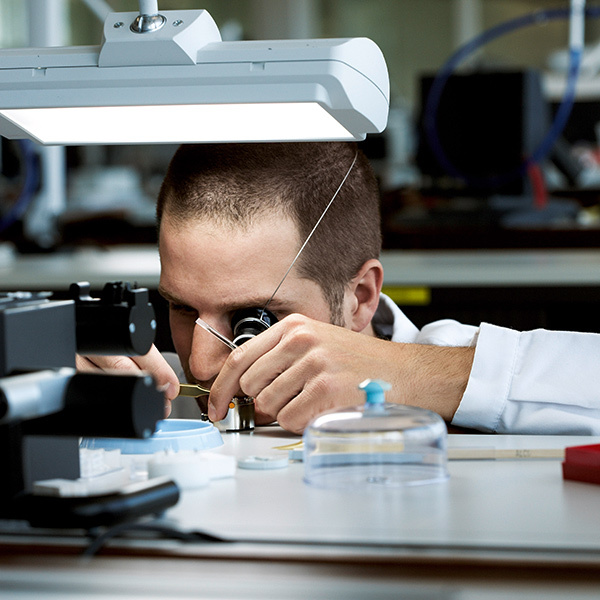 Yes, we have a general repair form which is filled with your details and the condition of the watch. We will give a copy of the repair form and this will be important for you to keep in order to collect your watch. What are your contact numbers and the opening hours? Our shops are in Valletta- Zachary Street and St. Julians- St. George’s Road- Spinola Bay. 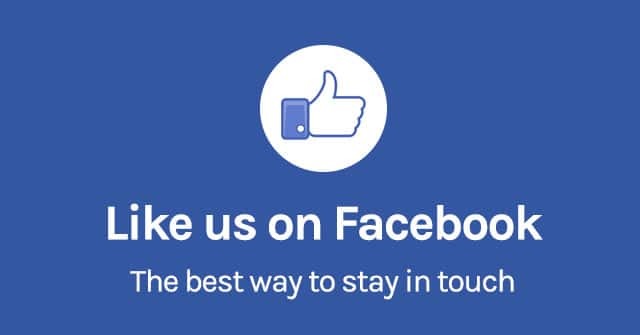 Our contact numbers are as follows: Valletta 21247447 and St. Julian’s 21384503. You can also contact our After Sales Department via email: am@elcol.com or on land line: 21232501.